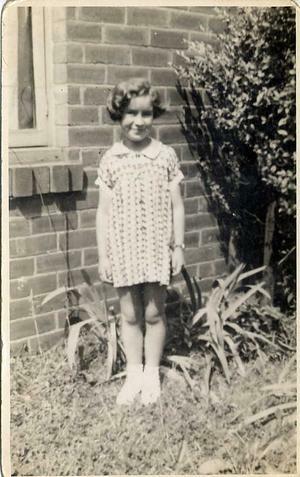 Brenda Gilbert lived with her family in Tilbury. The day before war was declared she was evacuated by steamer to Holt (in Norfolk) via Yarmouth and subsequently to Leek (Staffordshire). Her story is on the BBC Website.